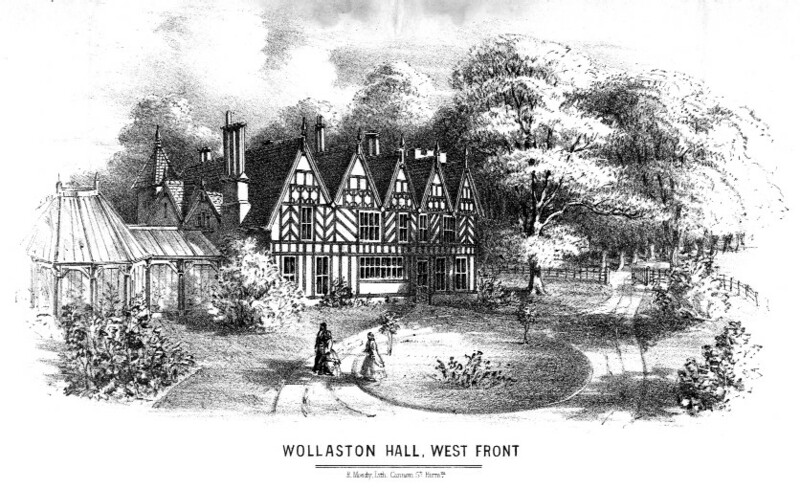 Percy Troughton came to Wollaston in 1952 as headmaster of the Junior School. Born in 1909 in Birmingham, he had served in the RAF during the war and been headmaster at a small rural school in Dorset. During his headship the number of children in the school rose until by the time he retired there were 420 pupils, making it one of the largest church aided schools in Worcestershire. He oversaw many extensions and alterations to the buildings and encouraged music and sport. He was a founder member of the Inter-School sports and in 1974 there were 70 players in the school orchestra. He served as a churchwarden and secretary of the PCC. For 20 years he was a member of the Worcester Diocese Education Committee. 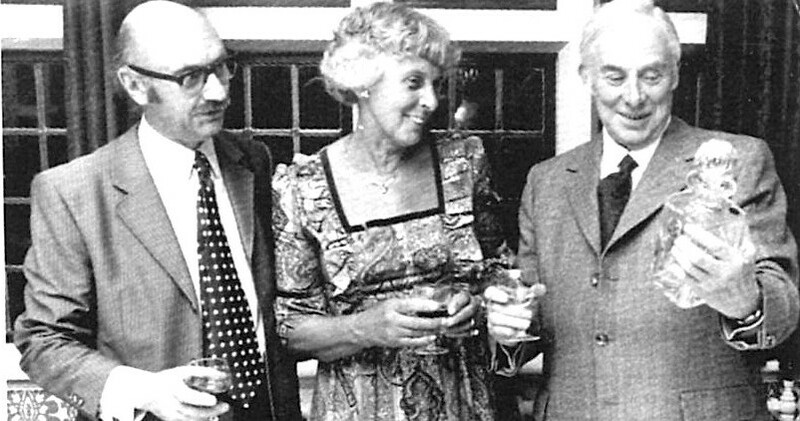 Here he is seen being presented with gifts from the PTA by Maud Weale, a founder member of the PTA, and Peter Guiness, the PTA chairman.